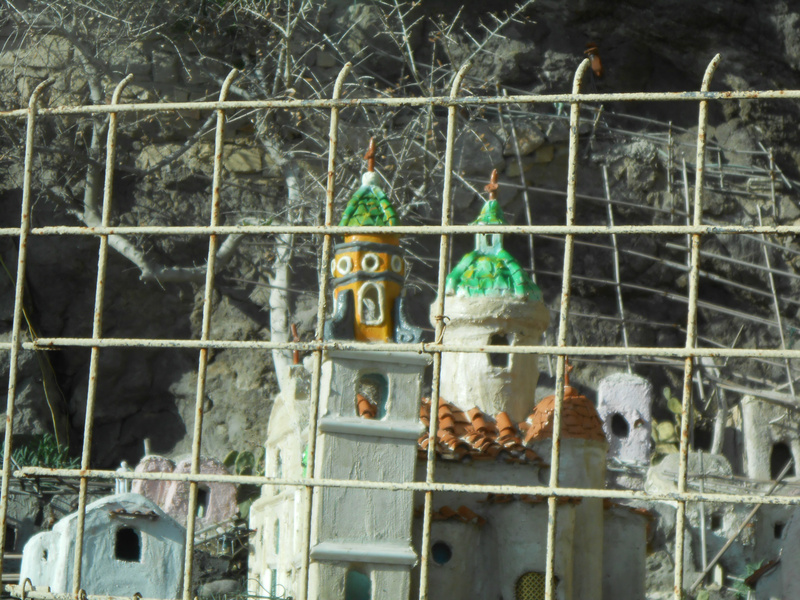 All along the drive from Positano to Praiano and on to Amalfi, you can marvel at the artisan cribs (Presepi) built into the rocks. The rocks act as background to nativity scenes that are unique in the world, taking up the Nativity theme for which the provinces of Naples and Salerno (here we are in Salerno) are so famous. 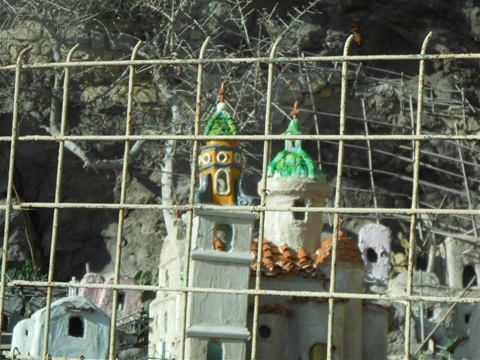 Especially at night, take a look at the Grotto di Fornillo in Positano when the Nativity scene is lit up.